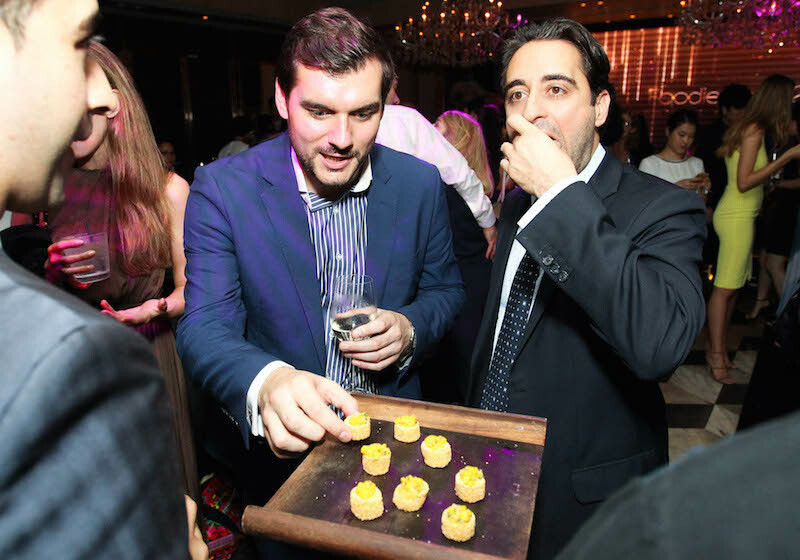 We celebrated Hong Kong’s finest bars and restaurants last month at our annual awards party. 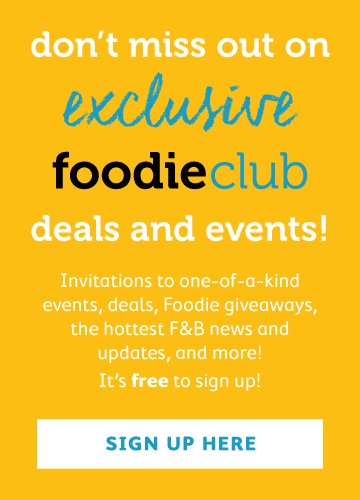 Foodie Forks is in it’s fourth year running and is our chance to award the best in the F&B industry and provide our readers with our top list of new establishments, best chefs and outstanding reliable favourites. It was a night to remember as winners took to the stage at Bungalow on Wyndham to receive their prizes under the spotlight with our fabulous MC Anto Chan. Each winner got a specially curated bottle of wine provided by Summergate Fine Wines & Spirits and ChefWorks kindly presented the chefs of the year with personalised sets of chef’s whites and professional knives. They even dressed Anto in a special MC suit, which he wore with pride while presenting all the prizes. 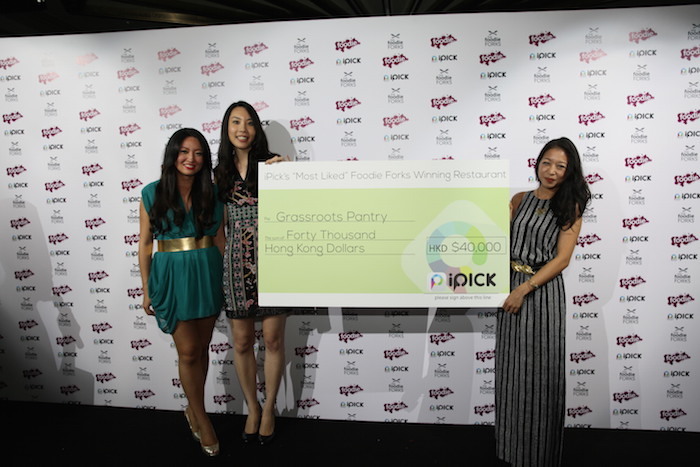 The surprise of the night was the cash prize awarded by iPick for their ‘Most Liked’ Restaurant category and the crowd cheered as they presented Peggy Chan of Grassroots Pantry a sum of $40,000 for being the restaurant to receive the most likes on their food and beverage social app. 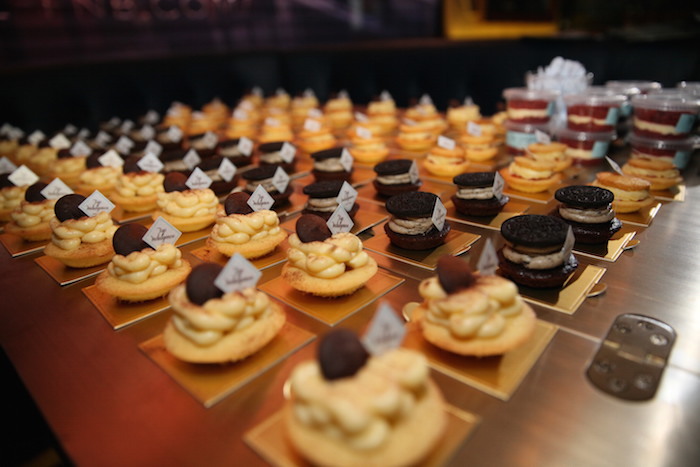 There was a marvellous selection of tasty treats for all the guests provided by various sponsors of the night. FoodCraft served some delicious raw ‘zoodles’, moreish zucchini noodle pots dressed in pesto and Bolognese sauce, crunchy nori snacks and coconut yoghurt to get everyone’s appetite going and Top Indulgence satisfied our sweet tooth with their bite-sized brownies of all flavours from caramel, yuzu, Maltesers and Nutella. Their cake tops and cake cups didn't go amiss either and paired well with an infinite supply of dairy-free ice cream from Happy Cow. 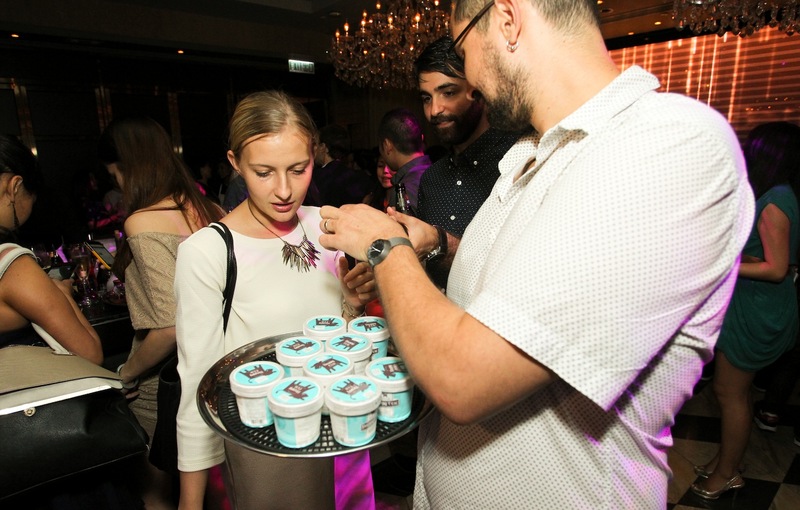 We drowned in the glory of their mint choc chip, coconut and cherry almond fudge flavours before going back to the savoury canapés from Bungalow. Their chickpea fries and cheesy Croque Monsieur were a delight and Bread & Beast did what they do best and rocked up with some glorious sliders and lotus chips. 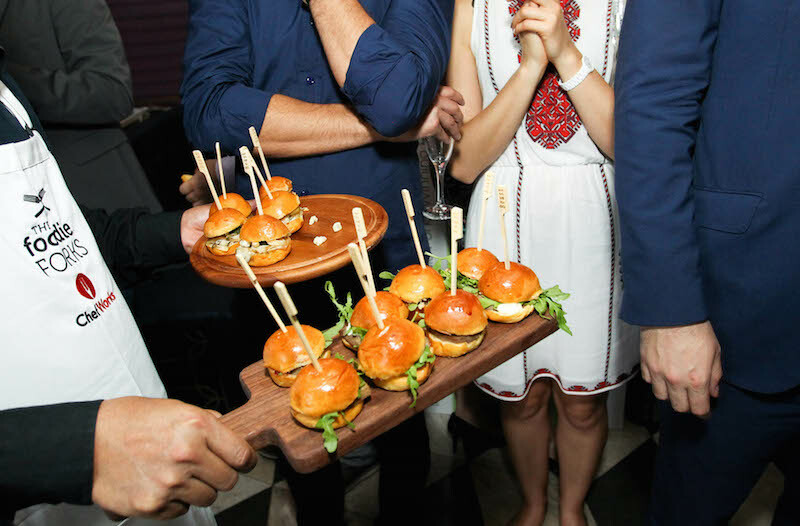 Eating our weight in sliders, we gorged through braised ox tongue and roast pork fillings before graciously gulping all the organic fine wine on offer from Natural Food & Beverage. We expected nothing less than fabulous from their curation of wine sourced from diverse regions of France, all organic and sustainably produced - we're such a fan of their wines, we're holding a rooftop party at their office this Thursday if the weather permits. There was also a great selection of craft beer from Grimbergen, Pisco, rum and San Pellegrino on offer so there was no fear dehydration from all the antics of the night. 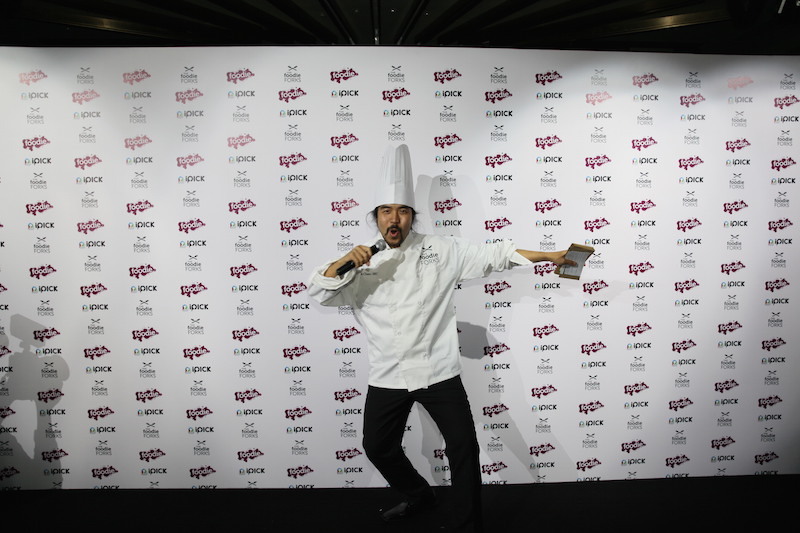 HK Photobox glammed up the awards with their gold-themed backdrop and gave all our guests a memento of wild pictures to take home. You can view all of their photos on the night here. 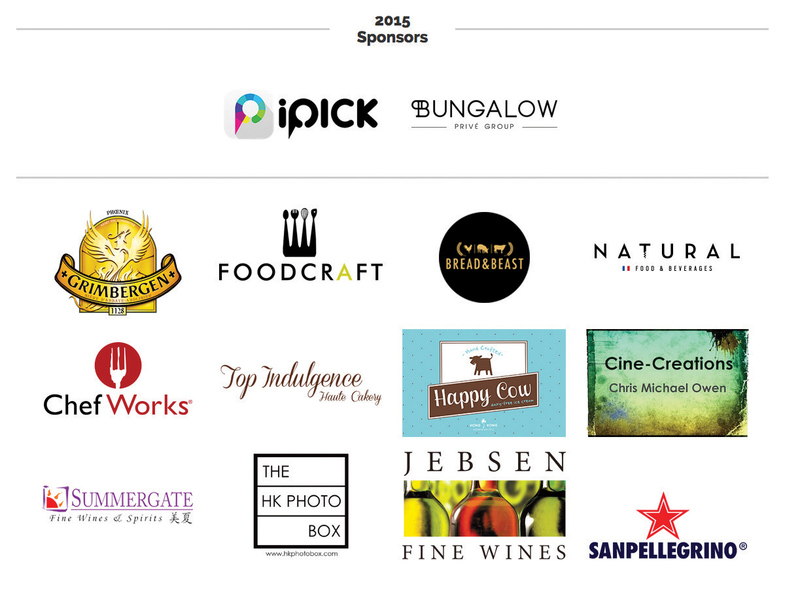 Huge thanks to all those that made the Foodie Forks amazing and for helping us celebrate the best in Hong Kong’s F&B industry. 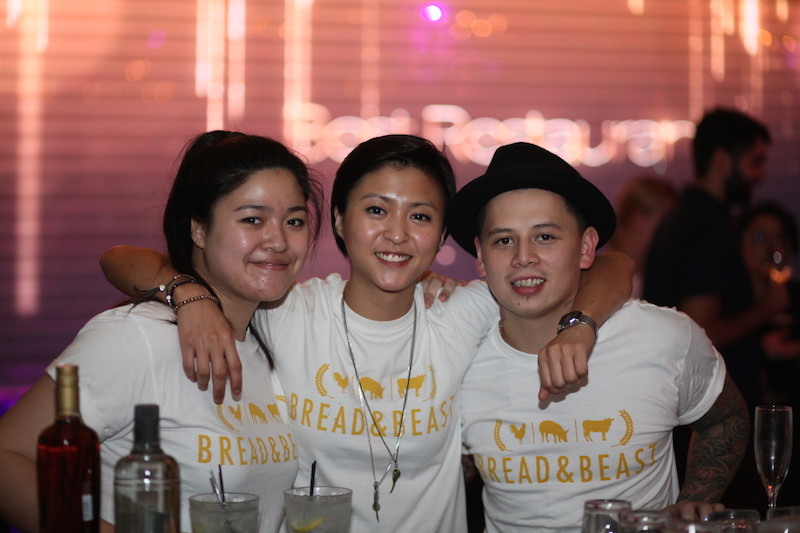 For a list of all the winners and a guide to the best bars and restaurants in town, click here.